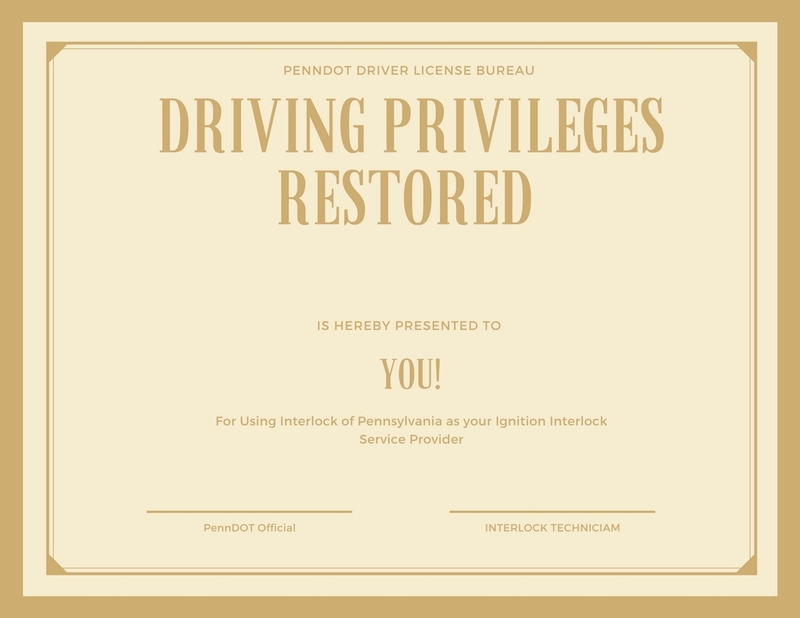 If you have received a notice from PennDOT that you may be eligible for an Ignition Interlock Limited License, we can help you satisfy part of the requirement of your petition. We have consulted directly with PennDOT and will help you complete your petition completely so that you can get back on the road as soon as possible. Your Petition will require you to gather a number of documents. And have an Interlock Device Installed by an Approved Vendor. If you would like more information about this new law or any correspondence you have received from PennDOT; please get in touch with us via phone or using this contact form. For your convenience, we have also linked to the Official PennDOT Publication with Frequently Asked Questions about the New Interlock Law.